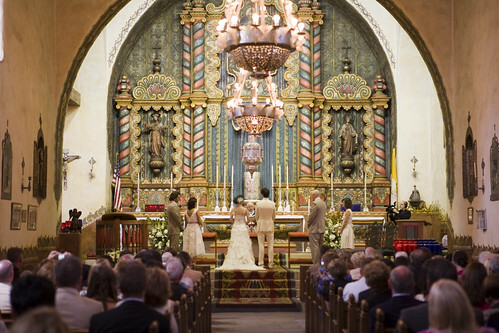 This was a gourgeous wedding that took place at the historic Santa Barbara Mission. The photographer for the wedding was Melissa Musgrove. Last September (2009) we had the honor of planning and coordinating the wedding for Anne and Chris. 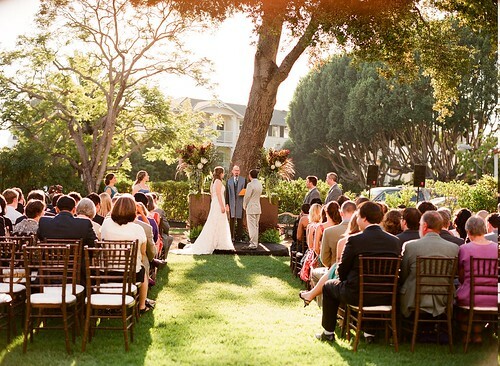 The ceremony and the reception were both held on the beautiful grounds of the Santa Barbara Club. Photographs were taken by Megan Sorel Photography.